Automatic Products Vending Machines have always been the best machine in the market place. 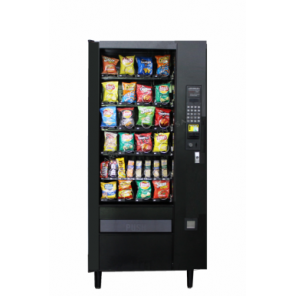 The Vending Machines are commercial model and have always been built out of heavy gauge steel and have been built to last a life time. Over the years other brands have not proven up to the Automatic Products brand of vending machine. On the snack line the cabinet, product shelves and delivery bins work flawlessly. The coffee vending machines you just rebuild and send back out. No water tanks to buy or anything like that. All A.P. Snack Machines can have new mdb electronics installed and with new coin mechs and bill validators can look and work like brand new at a fraction of the cost of a new snack machines. 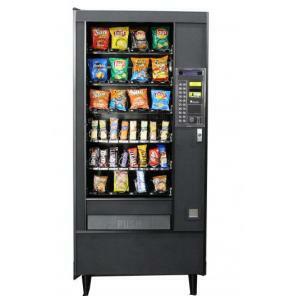 Take it from the large vending operators Automatic Products is the machine to buy. All models are in stock and ready to ship from A&M.